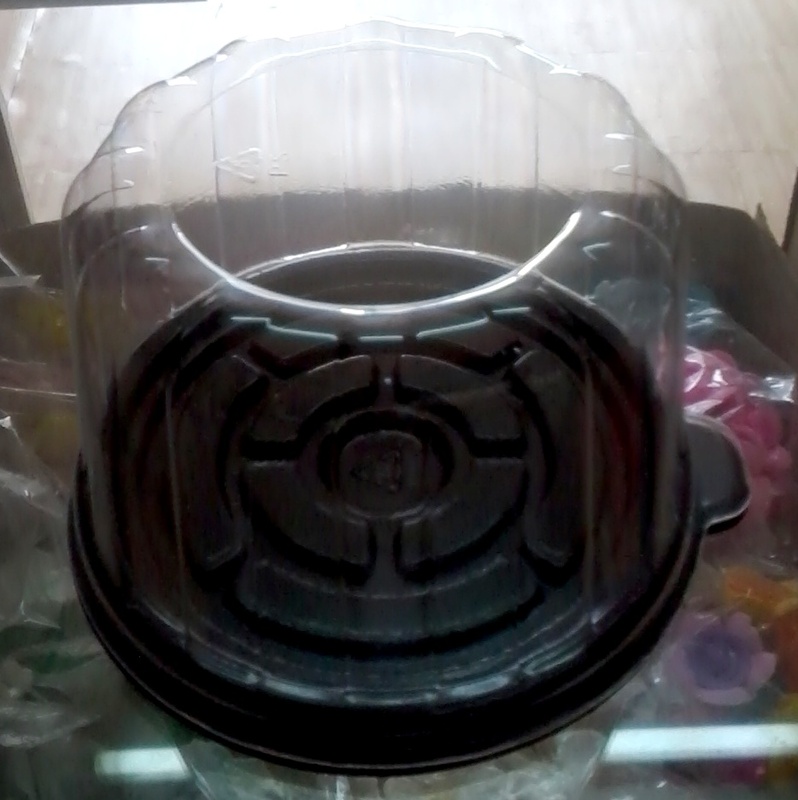 Made to order with 10 days lead time. 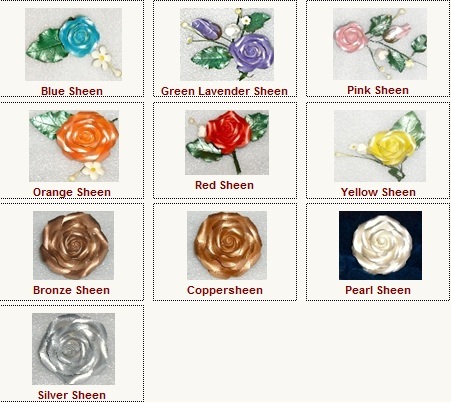 All colors are available upon request. 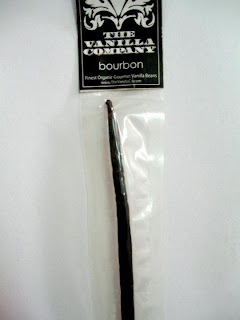 Gourmet Bourbon Vanilla Beans and Pure Vanilla Extract Now Available! 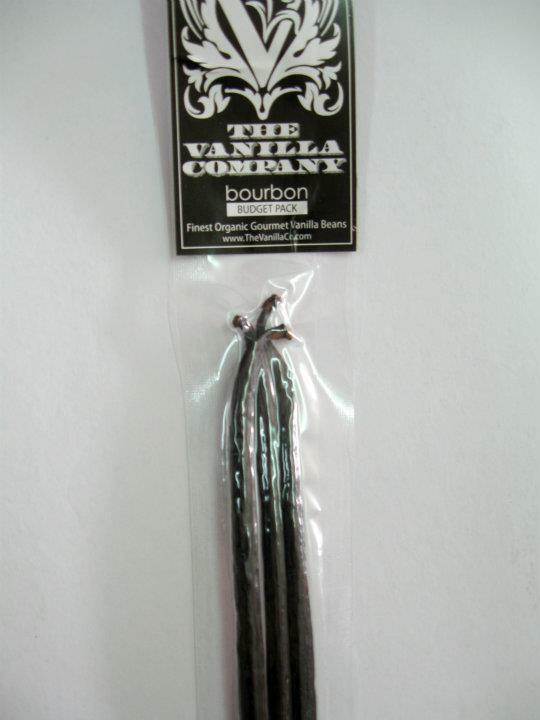 Pure organic vanilla beans and extracts from The Vanilla Company now available at Love2Bake! For that gourmet or or pastry chef who requires that "classic" vanilla goodness and lingering flavor. 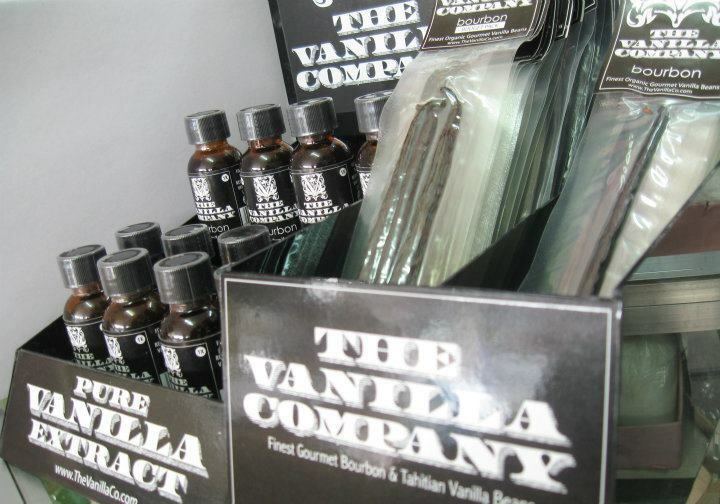 The Vanilla Company’s Bourbon vanilla have the familiar “classic” vanilla goodness that we associate with vanilla ice cream and other vanilla flavored desserts and beverages. They are rich in natural vanillin, with a smooth & mellow flavor accented with creamy, chocolate hints and a long sweet finish. Use Bourbon vanilla in baked goods, ice cream and anything where a traditional vanilla flavor is desired. 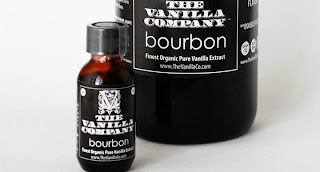 Our Pure Vanilla Extract is made using prepared top quality Bourbon vanillas that have been long-term cold processed without any sugar, artificial colors, stabilizers, corn syrup or caramel thus preserving its purest form & full flavor while promoting a healthy way of living for your customers. Using proprietary & exclusive cold process method, designed to extract every ounce of flavor & nutrition in the vanilla bean, producing a rich & delicious flavor that is unsurpassed. This is perfect for gourmet or pastry chef, culinary student or hobbyist who requires just the right amount of vanilla goodness in their recipe. The pack contains 3pcs of plump, gorgeous and flavorful vanilla beans, it’s truly a “bang-for-the-buck”! 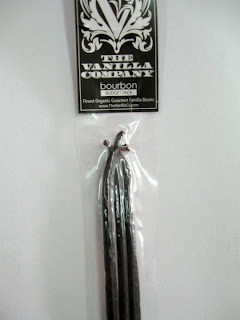 The Vanilla Company’s Bourbon Vanilla Beans provide a subdued aroma, with creamy, sweet, smooth, and mellow flavor accented with a long finish. Bourbon vanillas have the familiar vanilla flavor that we associate with vanilla ice cream and other vanilla flavored desserts and beverages. Use Bourbon vanilla in baked goods, ice cream and anything where a traditional vanilla flavor is desired. Our Gourmet Vanilla Beans are essential ingredients for making crème brûlée, vanilla ice cream, and many other dishes. Some recipes call for splitting the bean and using only the tiny black vanilla seeds contained in the bean. Place used and dried vanilla beans in a few cupfuls of sugar. After a few days, you will have delicious vanilla sugar to use in your cookie and cake recipes. Nothing beats a quality vanilla bean! 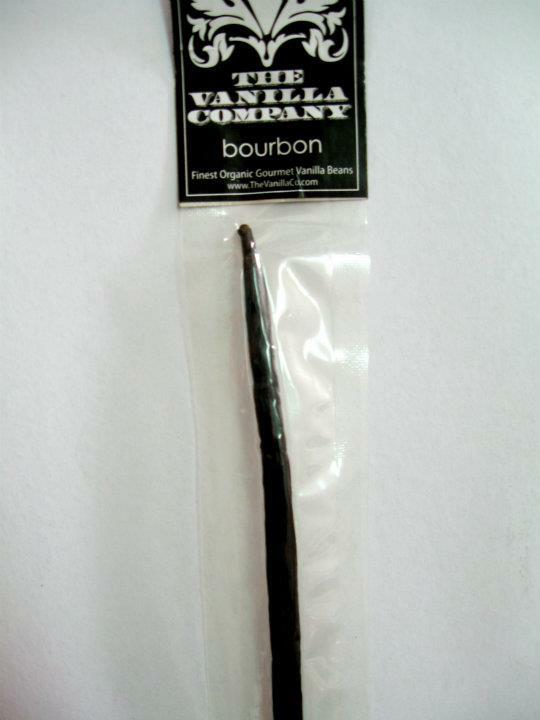 ***1pc of 17cm-20cm Gourmet BOURBON Vanilla Bean. Organically grown in Papua New Guinea. For the gourmet or pastry chef who craves the longest, plump and gorgeous vanilla beans that gives the recipe an extra intense vanilla flavor at a very affordable price. Our Gourmet Vanilla Beans are essential ingredients for making crème brûlée, vanilla ice cream, and many other dishes. Some recipes call for splitting the bean and using only the tiny black vanilla seeds contained in the bean. Place used and dried vanilla beans in a few cupfuls of sugar. After a few days, you will have delicious vanilla sugar to use in your cookie and cake recipes. Nothing beats a quality vanilla bean! Silpat- The Original Non-stick Baking Mat Now Available! 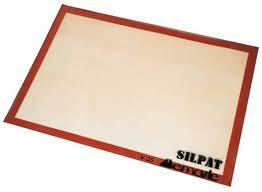 The most popular non-stick baking item ever invented, the SILPAT is a must for any patisserie chef or home baker. SILPAT can turn any pan into a non-stick surface. Just place the SILPAT on a cookie sheet or pan. SILPAT is especially great for working with sticky materials such as gooey batter, taffy, caramel, or anything your imagination allows. Nothing sticks to SILPAT, so it will save you a lot of time cleaning as there in no more sticky mess on your pans! SILPAT never needs greasing, which saves both time and money. Use SILPAT instead for any baking recipe that calls for parchment paper. This saves money and creates less waste for our environment. SILPAT conform to US regulations on food grade silicone, and are FDA, NSF®, and Kosher certified. Can be used at temperatures varying from -40°C to 250°C (-40°F to 482°F). *Life of product varies depending on use and maintenance. to receive the latest updates from our shop. Soft Gel Paste™ represents a completely new approach to food color formulation, delivering superior results. 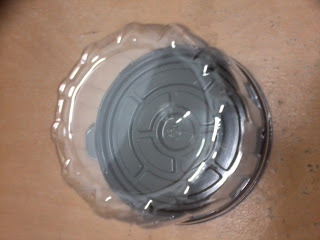 It is packaged in convenient squeeze bottles with a flip-top lid. By mixing and measuring using "drops" of Soft Gel Paste, you can achieve precise, easy-to-repeat colors every time. 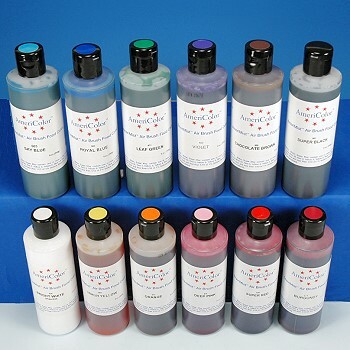 Soft Gel Paste will color: bread dough, cookie dough, cake batter, whipped toppings and icings, buttercream icing, royal icing, boiled or marshmallow icing, rolled fondant, gum paste, and marzipan. Turns water into oil! 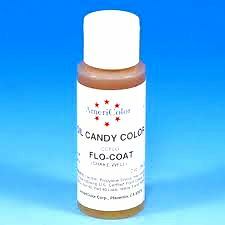 By adding AmeriColor™ Flo-Coat™ to chocolate, you can use the Americolor™ Soft Gel paste™ colors to give a rich, glossy and vibrant color every time. 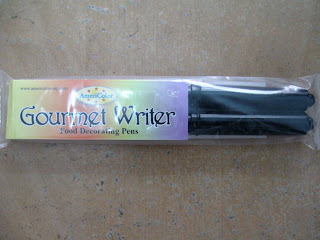 Use with white chocolate or white confectionery coating. The usage ratio is 5 parts Flo-Coat™ to 1 part Soft Gel Paste™. Flo-Coat™ provides a firm texture, beautiful shine, and greatly improves mold release. You will be able to match colors more easily. 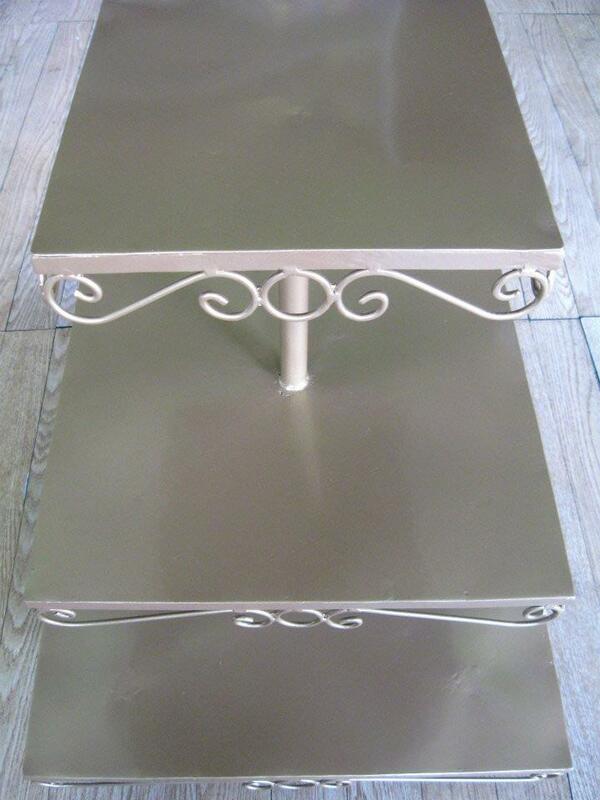 This edible paint and airbrush colour has a beautiful, light-reflective metallic colour. 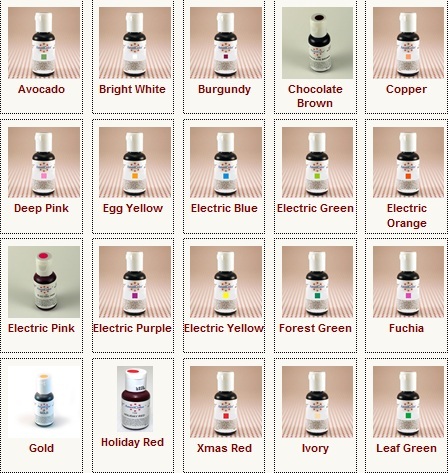 The super strength, highly concentrated food colour can be painted on with a paint brush or used as a spray-on airbrush colour. It is extremely effective, even on hard-to-colour non-dairy whipped toppings and icings, and eliminates the need to overspray so moisture will not accumulate, water spots will not appear, and the icing will not break down. 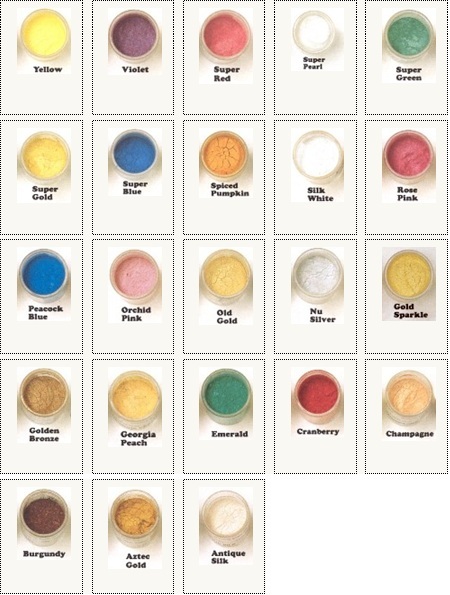 Luster dust is an edible food decorating powder which sparkles once it dries. It is commonly applied to the frostings of cakes and cookies, especially for formal events or during the holiday season, when many people enjoy rich gold and silver accents on their baked goods. 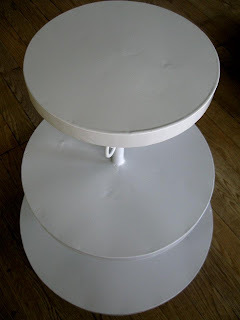 It can be used to create highlighted accents on a finished piece, or it can be applied in larger volume to give a baked good a glossy finish. The product may also be called sparkle dust, pearl dust, or sparkle powder, and it is perfectly safe to eat, just like the gold and silver leaf which are applied to fancy cakes. A container of luster dust is typically rather small, because a little bit goes a long way. To use it, you will need to dissolve the dust in an extract which contains alcohol such as vanilla or orange extract, or an alcohol like vodka; by using an alcohol solution, you ensure that the moisture will evaporate after the luster dust has been applied. Mixing luster dust with water or other liquids is not recommended, as it can turn sticky and dull. 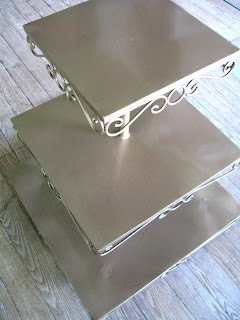 LUSTER DUST gives subtle color with a high sheen metallic-like finish. 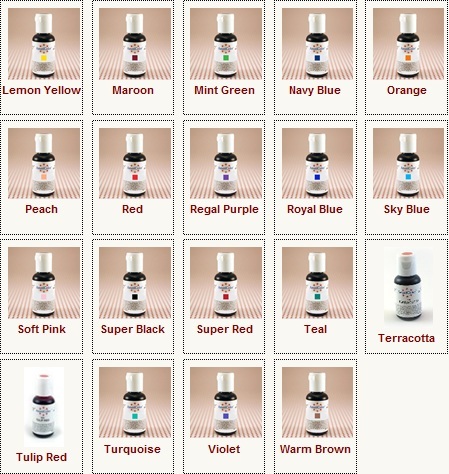 They may be used alone or mixed with similar colored matte dusts to create a lustrous sheen without lightening the color. Brushed on white, they exhibit color and metallic-like sheen. Contains two or more of the following - Titanium Dioxide, Iron Oxide, Carmine and Mica. Not water soluble. SPARKLE DUST is similar to Luster Dust in effect and use but is a larger grain size. Gives gumpaste flowers a wed to dewy look, with just a touch of color. Contains two or more of the following - Titanium Dioxide, Iron Oxide, Carmine and Mica. Not water soluble. 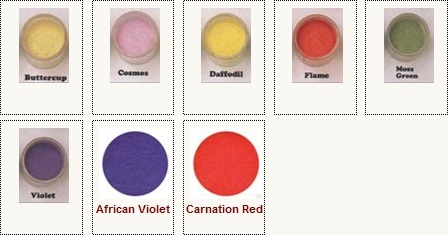 Petal Dust has a matte finish and produces deep, strong colors. Petal dust is often used to decorate gumpaste flowers because the matte appearance gives them a natural look. 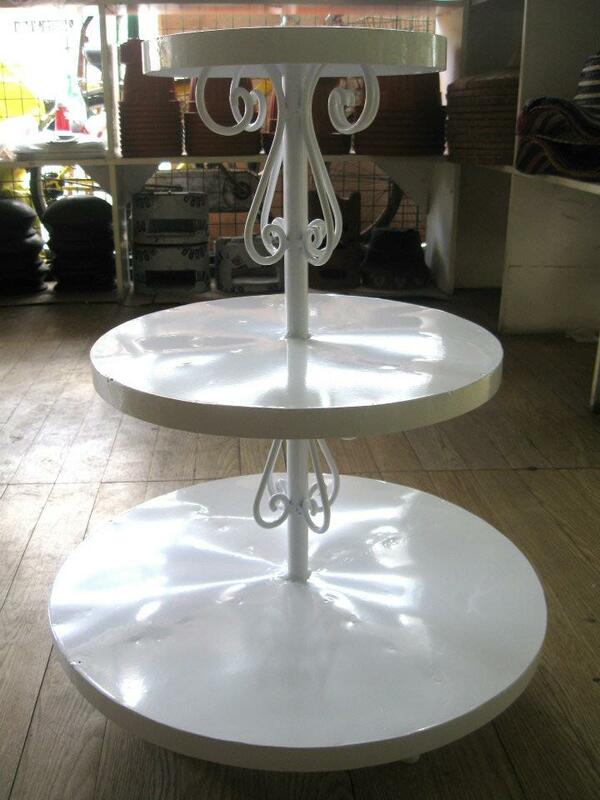 is a baking and food packaging supplies shop tucked neatly in the commercial area of BF Phase 1, Paranaque City. We are situated one street away from the Resurrection of our Lord Parish Church and right in front of BF wet market on Palanca Street. You will not miss the little green store that is truly a baker's haven. love2bake. Watermark theme. Powered by Blogger.